Feel comfortable and protected in the Core Mesh Jock Short-perfect for players who like a loose outer short but want a compression internal fit. Manage moisture with THERMO MAX+ fabric. Secure socks with a reinforced 3-D hook and loop sock adjuster with grip tabs, and of course an included cup protects your most valuable assets. 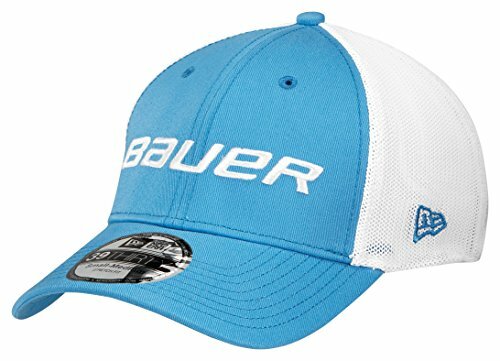 The must have BAUER cap available in 8 colors. Stretch mesh back panel. Bauer embroidery at center front panel and New Era logo embroidery at side panel. 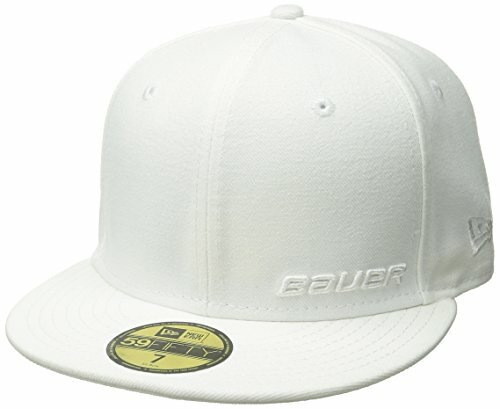 Bauer fitted wool cap. 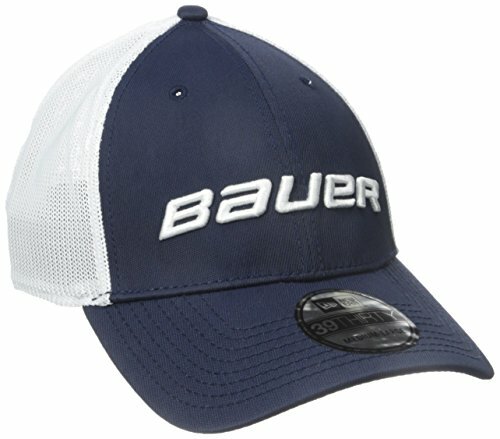 Available in 5 sizes, 2 colors, and tone on tone Bauer embroidery and New Era logo. 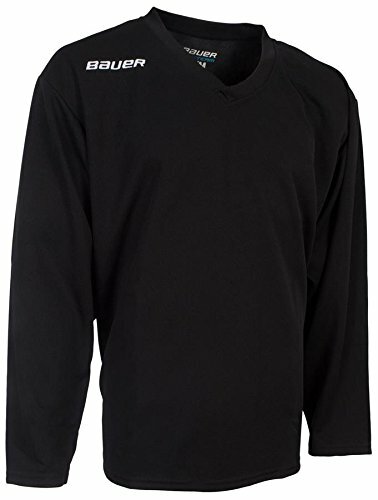 The Bauer 200 Series Practice Jersey is constructed of polyester flat back mesh, has reinforced cover stitching, and a crossover, interlocking collar. 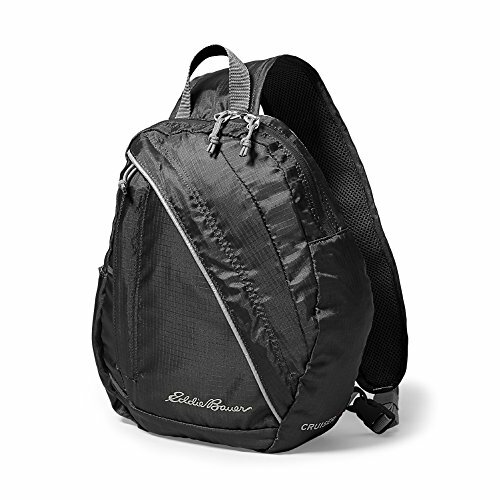 Built for the comfort and convenience of ultralight travel, this pack is made of durable, 200-denier ripstop polyester. 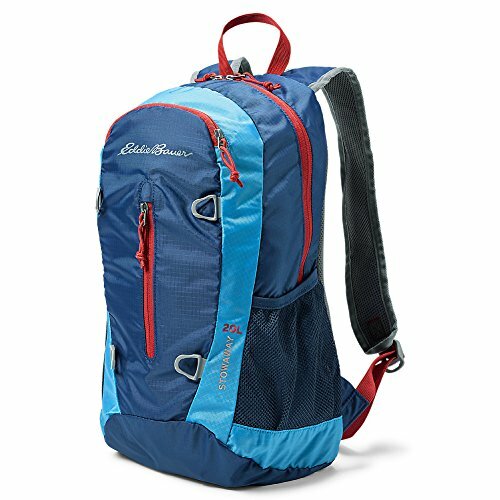 It offers a roomy 20 liters of cargo storage, and when it's not needed, you can stuff it down into the smaller of the front zip pockets. 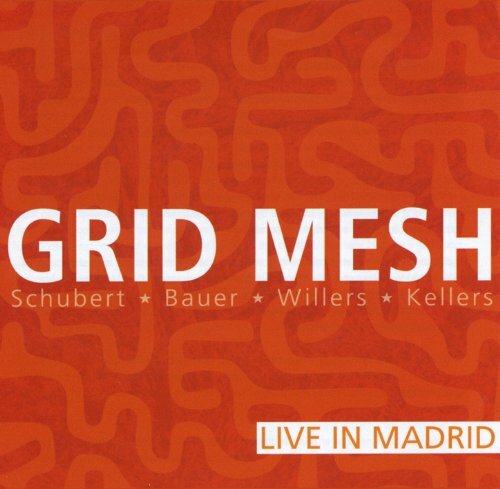 Grid Mesh is Frank Paul Schubert - alto & soprano saxophones, Johannes Bauer - trombone, Andreas Willers - electric guitar & devices and Willi Kellers - drums & remote piano. This live recording forms a rich, highly accomplished, unexpected and multi-dimensional profile of contemporary improvisation. The combination of high level technical abilities and the 'live' setting mean that the precedence of real-time decision-making becomes further informed by the musician/audience relationship. Key to this music's success is the ensemble approach. Lightweight and compact, this sling bag packs down into the smaller of two front pockets when not in use. And the 200-denier ripstop polyester construction ensures durability. Crossbody strap adjusts for either left- or right-side wear. 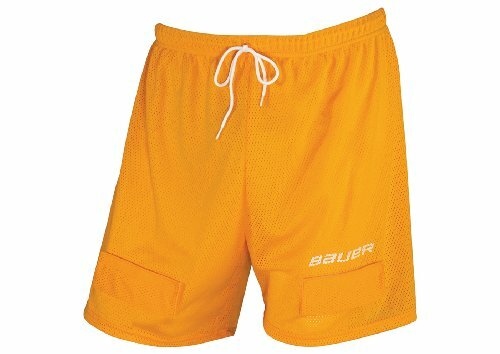 This classic loose fit mesh short provides a relaxed comfortable fit. 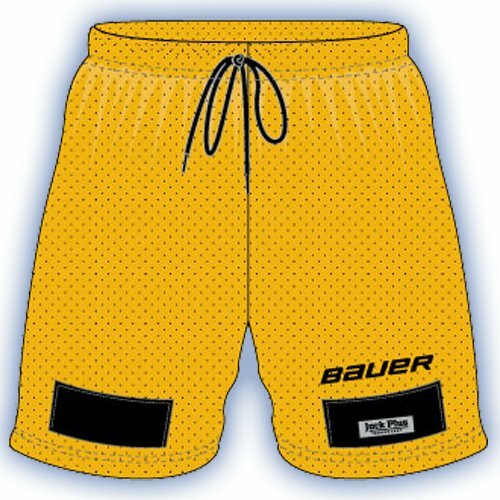 This short includes anti-odor fabric technology to minimize odor build up. A 3 dimensional hook and loop sock fastener securely holds the socks in place to avoid slippage. Comes with a protective cup. This cup is held securely in place with reinforced internal leg elastics. Size: X-Small- 27-28" Small- 29-30" Medium- 31-33" Large- 34-35" X-Large- 36-37" XXL- 38-40"